As an ex-coffee drinker, I no longer get excited about the oh-so-popular Pumpkin Spice Latte making its grand reentrance this fall. Instead, the photographer in me is excited about gorgeous backdrops. The writer/reader in me can’t wait for the chilly weather excuse to stay inside all weekend curled up with my laptop and a book. I’m looking forward to crackling fires, warm boots, cozy sweaters, and crockpot stews. 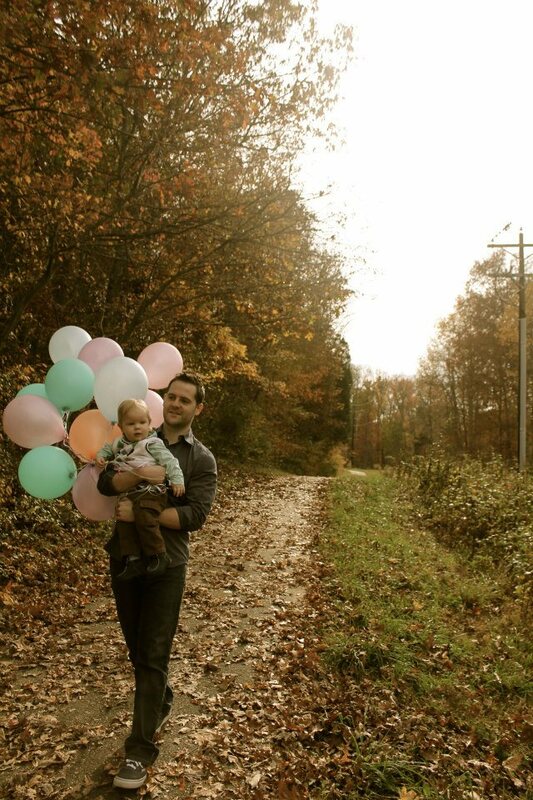 Clearly my nephew approves of autumn, too. 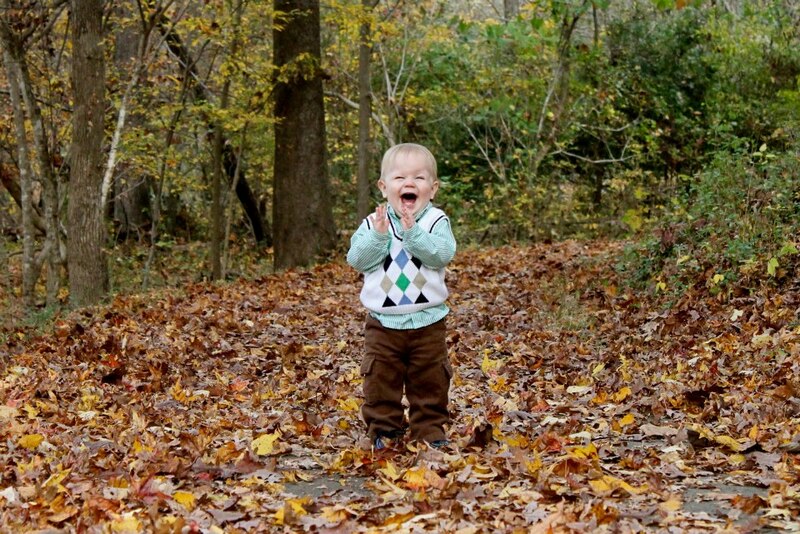 Laughing baby + dead leaves = cuteness explosion. I still drink coffee, however, pumpkin spice? So not my favorite, I get very grumpy every fall when they replace my favorite cappuccino with pumpkin spice, while retaining 47 different types of French vanilla! Really? Grrr…. Really enjoying your blog btw. Yeah, Starbucks can get a LITTLE crazy!